Is A Rabbit Right For You? 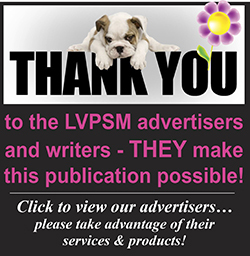 Stay connected to the Pet Scene in Las Vegas! 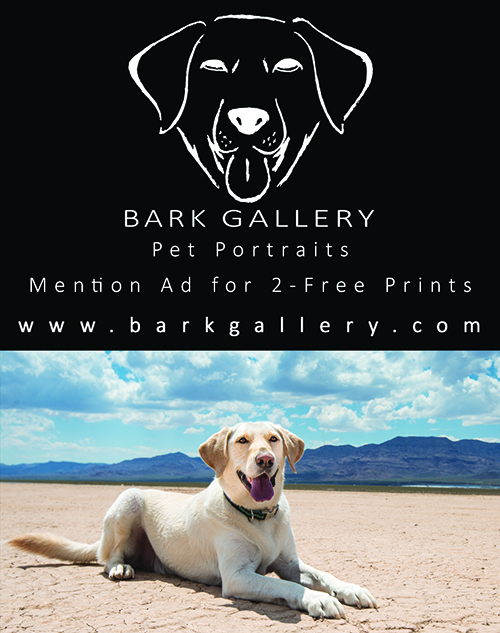 Check our Pet Events page regularly for new events. Event reminders are also posted on Facebook and Twitter. 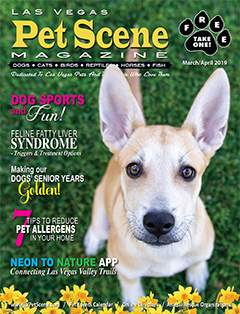 ©2019 Las Vegas Pet Scene Magazine. All rights reserved.